Planning an event is stressful. There are venues to book, invitations to send out on time, and decorations to start thinking about—and that doesn’t take into account any day-of details. 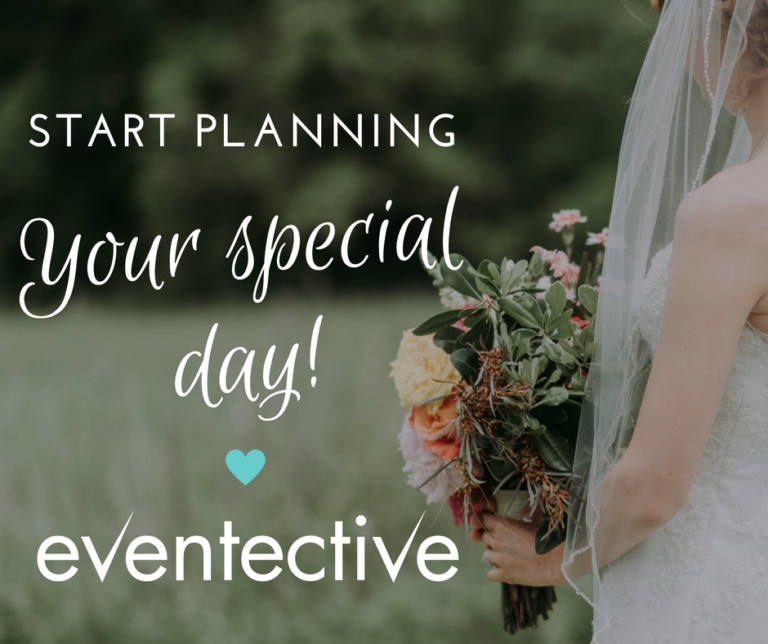 You can manage well if you know your own event planning style, and can keep yourself on track. But throwing in another person and co-hosting, can be a huge challenge, and even a frustration. If you’re a professional, it’s especially important for your business that you work well with other planners. And if you’re a friend doing a favor, there’s a good chance the co-host is another friend or family member, so you’re going to want to play nice, too. To help navigate the stressful waters of co-hosting, there are a few things you definitely want to do early on, and some things you should certainly avoid doing at any point in time. This ensures that everyone knows what’s expected of them, reducing the amount of confusion, and eliminating duplicated or missed work. It’s best to decide as a group how much each co-host shares with the other. For example, does the person assigned to food need menu approval from the others? Or is deciding “buffet-style BBQ theme” ahead of time enough? If a co-host has a talent for calligraphy, have them address the envelopes! If they have connections with local vendors, task them with securing a caterer or florist. This will give everyone a sense of satisfaction in their planning, so they will work better with others, and benefit the success of the event as a whole. When sending invites—either by mail or electronically—only provide the contact information for one person, not multiple. Guests don’t want to choose or guess; they want to know exactly how to respond, so make it simple to avoid confusion. Bonus Tip: If the event is taking place at a host’s house, give the guests that host’s contact information, in case they are lost or have questions about parking. Avoid splitting tasks where you do one part, and your co-host does the other. That’s just asking for the final product to be mismatched—especially if you’ve never worked together before! If you share the task of making appetizers, you may end up with too much food and not enough space, or even worse—not enough food at all. Whether you’re planning for a client or a close friend, don’t forget about their vision and style. While this might sound obvious, having multiple hosts can sometimes mean competing opinions on how things should be done. Always make sure the guest of honor’s opinion wins out. Who’s responsible for greeting guests? Who is in charge of refilling the food trays? Planning for the day-of keeps the event running smoothly, but it also avoids finger pointing and everyone thinking, “Well I thought they were going to do it.” Remember, your co-hosting days aren’t over until the event is. If you’re not sure where to start on your co-hosting journey, consider sharing this post with them at your first meeting or phone call. This will put you both on the same page, and you can decide from there which advice to follow, and maybe even add some of your own guidelines specific to your event.